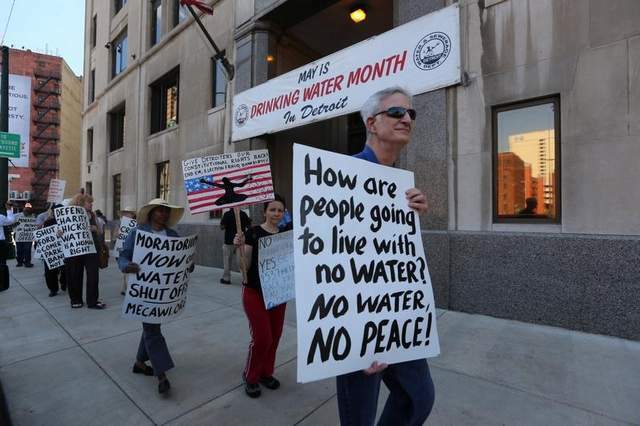 Condemned by UN, Is Detroit’s Water Shutoff About Privatization? 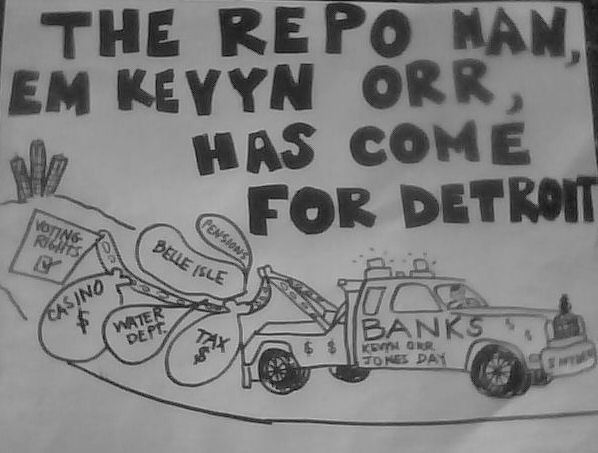 » Cancel Detroit’s Debt To The Banks! AP is reporting: “U.N. experts say water shutoffs at Detroit homes due to overdue bills violate international human rights. Wurth is water program director for Food & Water Watch, Fried is policy communications director for the group. They just released a statement with other groups: “This is a major crisis. When 45 percent of water customers struggle to pay their water bills, it is clear that this is not just a problem with delinquent payment. 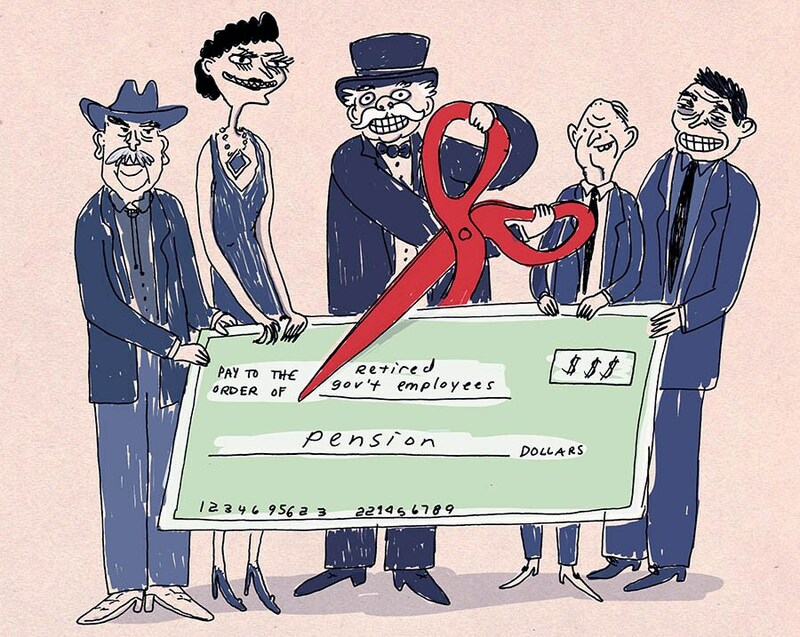 It’s indicative of broader, systemic issues resulting from decades of policies that put profits before people. Because leasing or selling the DWSD [Detroit Water and Sewerage Department] will only lead to more problems, Mayor Duggan and Emergency Financial Manager Kevyn Orr should abandon all plans to privatize the DWSD.” The other groups signing the statement include the Blue Planet Project, The Michigan Welfare Rights Organization and The Detroit People’s Water Board. Stephens is a lifelong resident of metro Detroit. A lawyer, he is one of the coordinators of the communications working group for Detroiters Resisting Emergency Management (D-REM). Stephens said today: “Detroit Water and Sewerage Department and Emergency Manager Kevyn Orr are shutting off water from thousands of Detroiters — as many as 120,000 homes or more — while privatizing the water system. Wall Street mouthpiece: the water shutoff policy is a necessary part of Detroit’s restructuring Detroit’s Emergency Manager Shuts Off Water for Thousands of Homes; Is Your City Next?